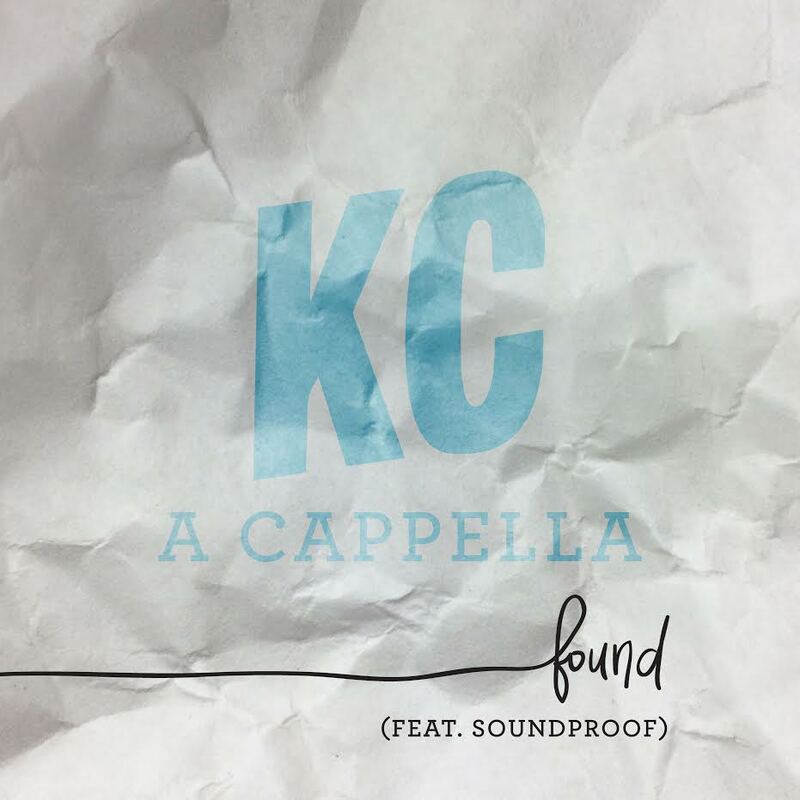 Kansas City A Cappella is dedicated to providing a unique educational and musical experience for high school students around the Kansas City Metropolitan area. This organization houses the contemporary vocal a cappella group, Sound Proof in which the members of the ensemble are introduced to the world of vocal a cappella and given the opportunity to grow as performers, vocalists, and musicians. Good day, we still want to see your group on our Festival in Moscow this spring https://acappella.moscow/en if we have any problems with that, pleasse let us know to discuss it. hope to see you soon in Moscow.